Use of NZ fabricated steel aligns well with ‘Shaping the Future of Construction’. 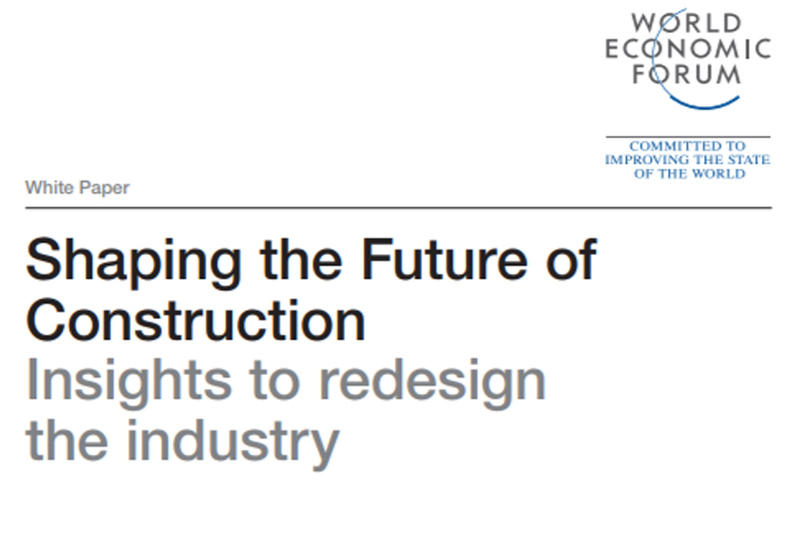 Shaping the Future of Construction: Insights to Redesign the Industry is a white paper released by the World Economic Forum in 2017. Project Delivery – creating certainty to deliver on time and on budget, and improving the productivity, quality and safety of the construction sector. Lifecycle Performance – reducing the lifecycle costs of assets and designing for re-use. 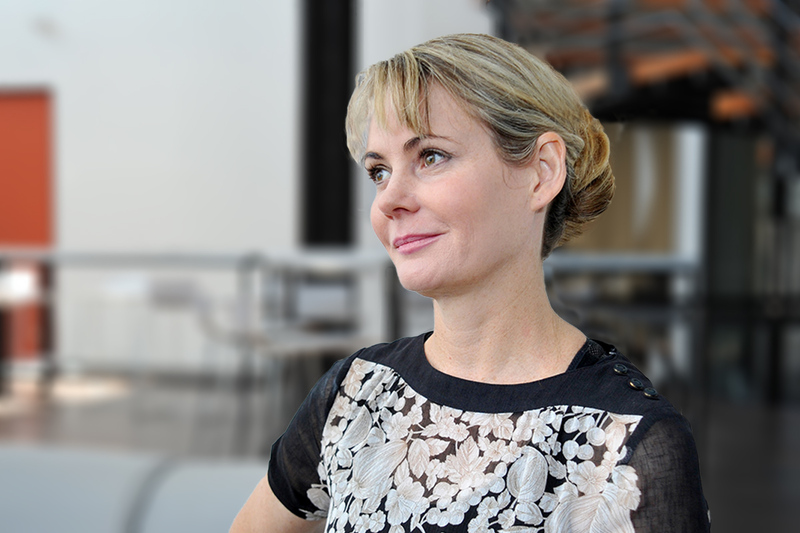 Sustainability – achieving carbon neutral assets and reducing waste during construction. Affordability – creating high-quality, affordable infrastructure and housing. Disaster Resilience – making infrastructure and buildings resilient against climate change and natural disasters. Flexibility / liveability / well-being – creating infrastructure and buildings that improve the well-being of end-users. Particularly in addressing the above challenges. And, at HERA we’re focused on assisting our members to maximise these benefits. HERA and HERA Certifications play a key role in developing, meeting and maintaining high quality industry standards. We’re also about to launch a service to assist our members to improve their productivity through welding and automation assessments – with an initial trial running in September with seven pilot assessments. We’ll then run seminars regionally later in the year. Steel is very adaptable for re-fit and re-configuration. Steel is a surprisingly cost-competitive choice over the building’s entire lifespan. NZ-fabricated steel products are amongst the safest seismic building materials. For example, refer to our study on steel’s performance in the Kaikoura earthquake. Check out our new Instagram account for examples of just how beautiful and diverse steel construction is! We’re very pleased to see that the use of steel. And, in particular, NZ fabricated steel – shows itself as a solution to the construction challenges identified in this report. It demonstrates that steel aligns well with the future of construction. It also provides guidance on where we need to assist our members to focus – which is in innovation and technology adoption. It’s something we’re proud to say we’ve already started to develop specific support for! To find out more, contact our General Manager Industry Development Dr Boaz Habib.